We understand that you have a busy day, so we keep it simple. Just complete the form below to check our availability, get a quote, or book. Step 2: We'll email you to confirm our availability and complete your deposit. "I was impressed by their professionalism, quick responses and willingness to answer all of my questions without making me feel rushed or pressured to book. They were up front about the costs including any add-ons I requested, and I never felt like there were any hidden fees." "When Snow White showed up to the party... WOW... just WOW. She was spot on in costume and character. She kept all the kids mesmerized. I didn't even have to direct her for activities. She knew exactly how to address activities for the developmental and age range of the kids. Just awesome!" "My three year old was in her arms before she even made it through the door. She was amazing. She greeted all the children and made everyone feel included even the adults. She never once broke character. It was affordable but felt like million dollar performance." Please include the zip code in your address. Thank you for completing your booking request. We will check the calendar and email you shortly. Office hours are Monday through Friday 10:00am-6:00pm. Please always leave a voicemail if you miss us. Making a call on Saturday or Sunday? We're out at parties so please leave a voicemail. Thank you so much for your patience while we are out making magic. As we are often out making dreams come true, kindly gives us up to 1 to 2 business days to respond to booking requests and inquiries. Thank you. If you're looking for prices, all of our package prices are listed here. Our most Frequently Asked Questions are listed here. Mileage rates may apply to your party. To view our service area and rates, click here. 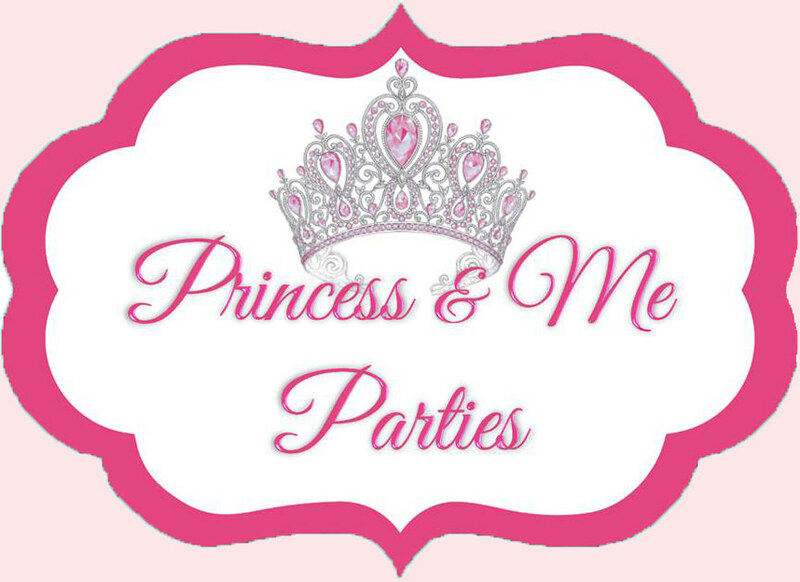 Once your deposit and Booking Form are complete, we will email you a Confirmation Sheet with all your party details and a copy of our Client Contract & Policies. By completing a deposit, the client agrees to the terms & conditions of the Client Agreement. Your balance is due in cash on the day of the party to the performer. We request that you have your balance and any gratuity safely concealed in an unsealed envelope in order to maintain the magic and hide the transaction from curious eyes. Click Here to view our Client Agreement.